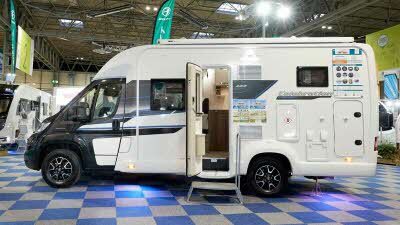 In 1964, Ken Smith built his first touring caravan, along with his partner Ken Day, called The Ten in Hull, which they retailed at £289. 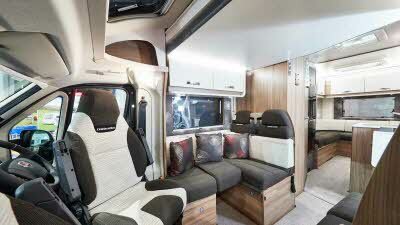 Swift was born, and two more models followed by the end of the year - the Clubman and the Valken. 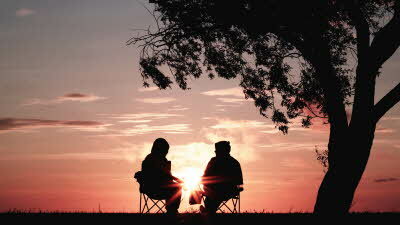 The following year, Smith bought out his partner and went it alone with wife Joan. 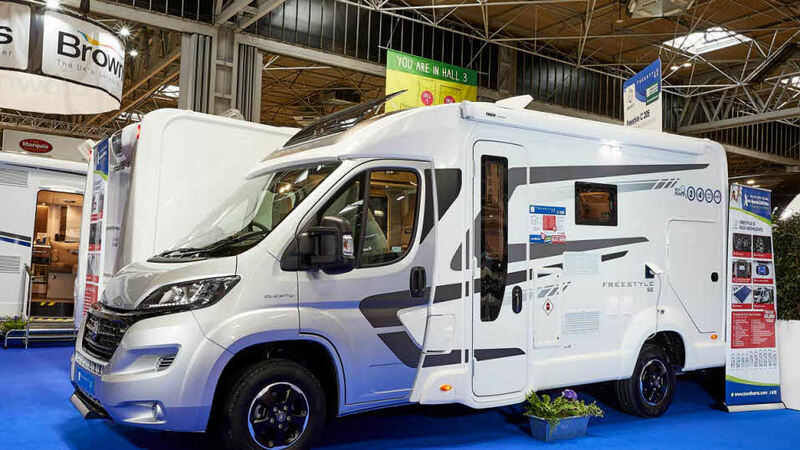 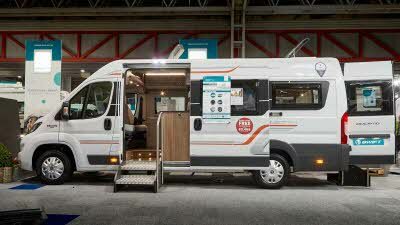 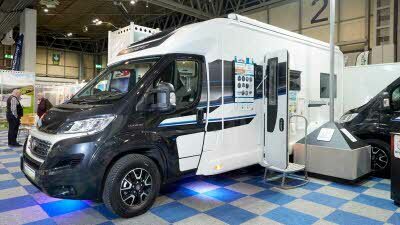 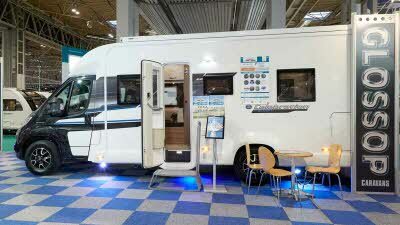 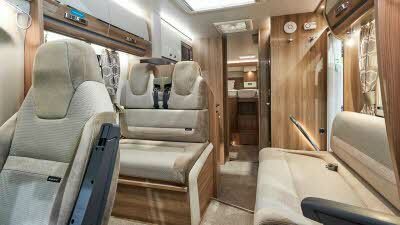 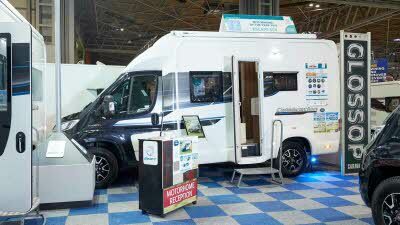 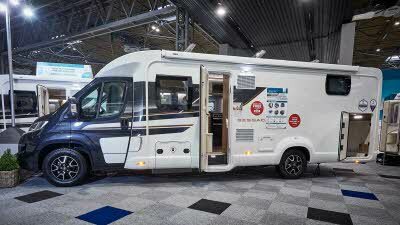 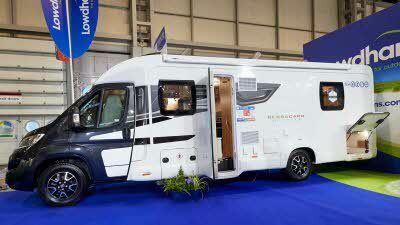 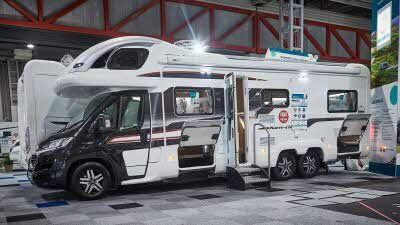 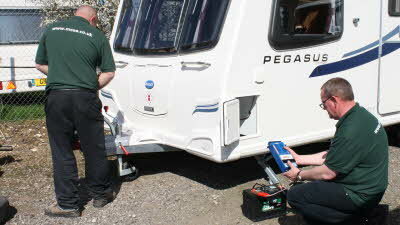 Swift started building motorhomes in 1985. 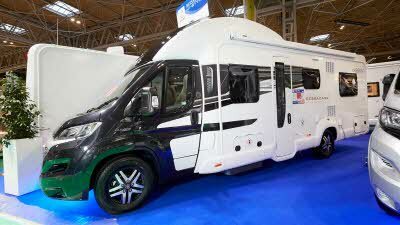 In 1994, Swift acquired the Sprite Leisure Group, including the brand names Sprite, Eccles, Elite and Europa. 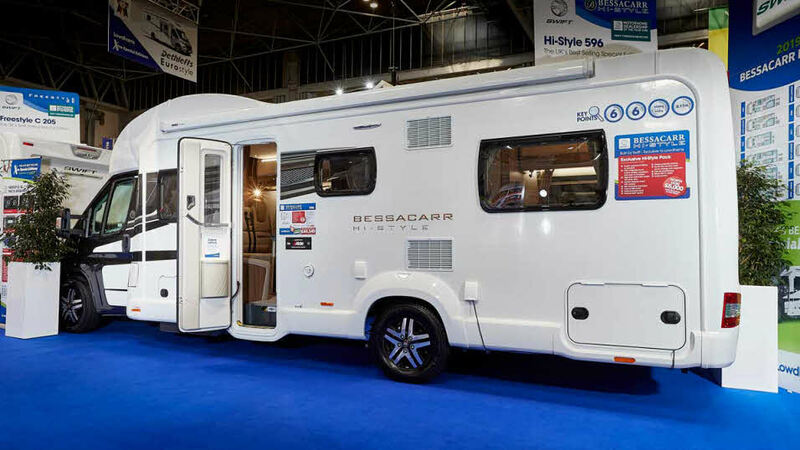 It added luxury tourer manufacturer Bessacarr to its stable in the late 1990s. 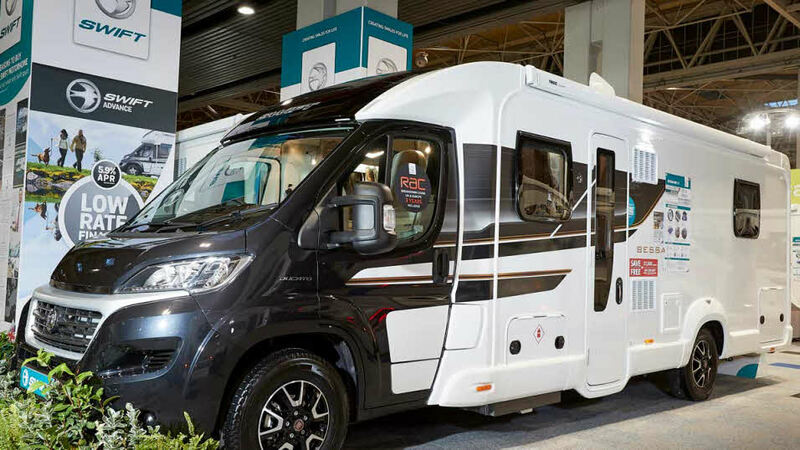 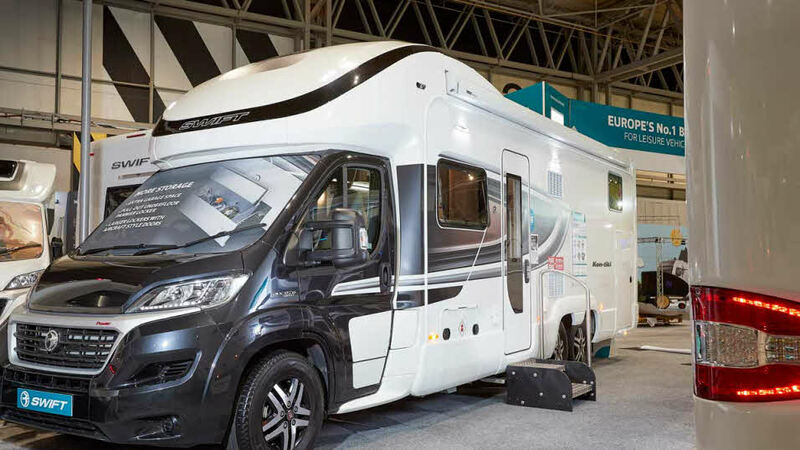 Further acquisitions in the early noughties included the Ace, Award, Monza, Manhattan and Brooklyn brands, following the demise of manufacturer ABI, and in 2007 the Autocruise Motorhomes brand together with its factory in South Yorkshire. 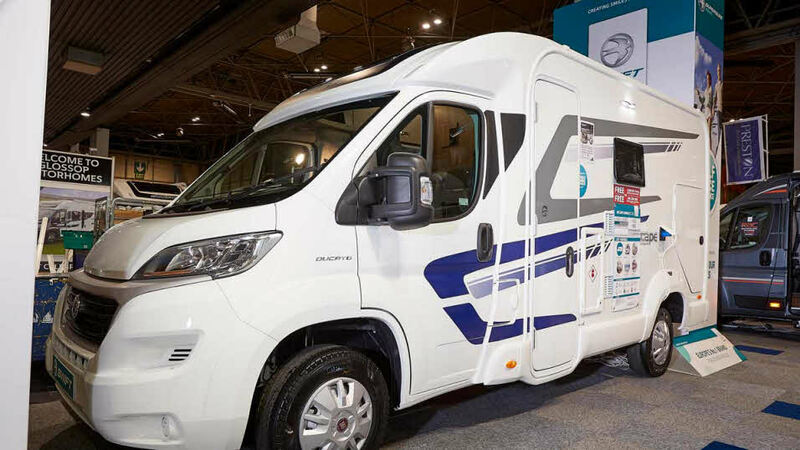 Today, Ken's son Peter Smith remains Chairman of the Swift Group, and their factory is still based at Dunswell Road in Hull, where they have been since 1970. 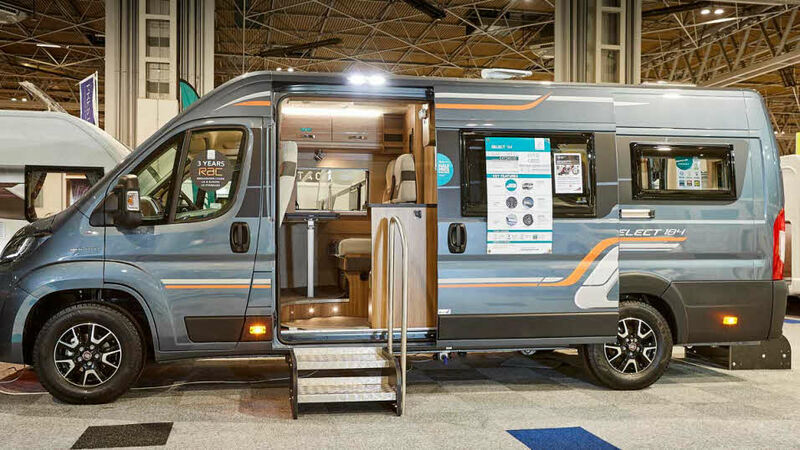 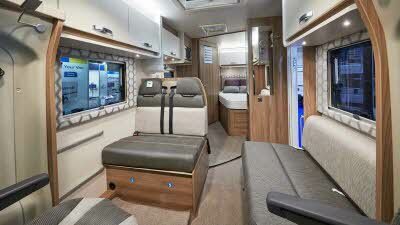 The Swift Group have received numerous awards at our Motorhome Design Awards. 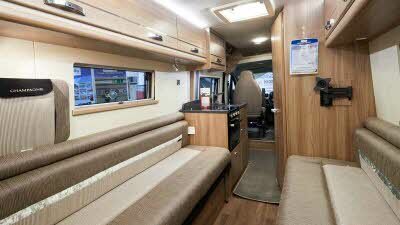 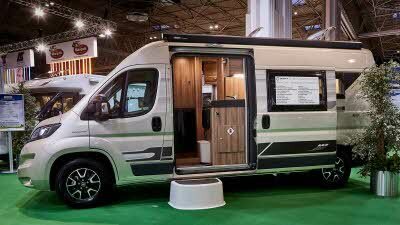 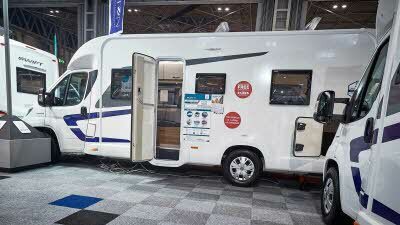 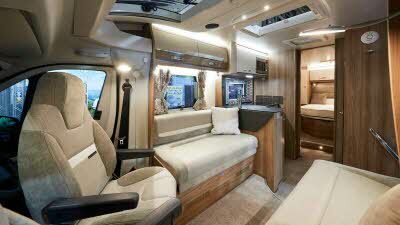 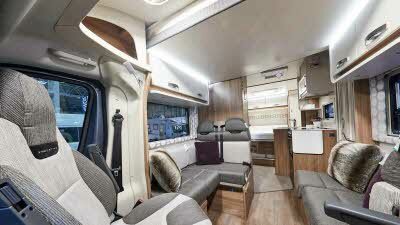 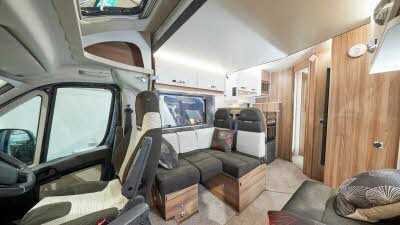 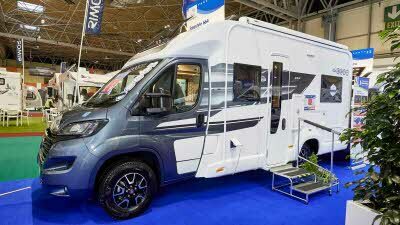 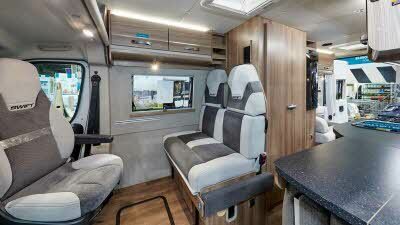 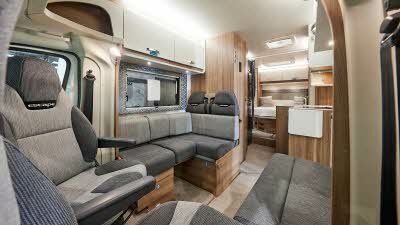 "Great all-rounder from Swift with innovative rear island bed." 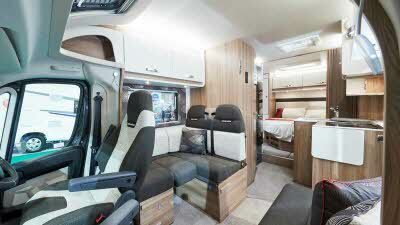 "Interior has an eye-catching look and those rear beds are very comfortable." 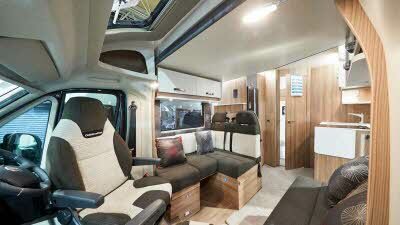 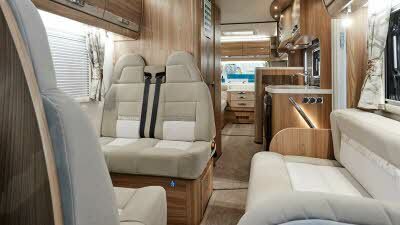 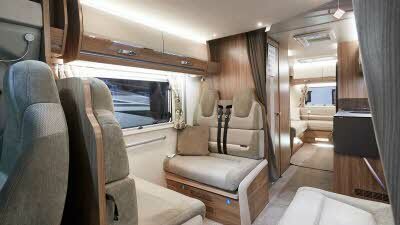 "Stylish interior with some great idea, ideal for a big family." 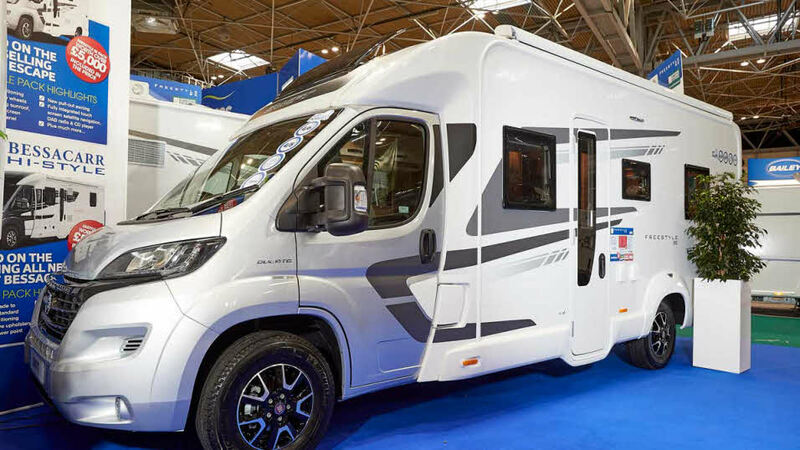 The Swift Group are large producers of Dealer Specials and it is no surprise that since 2015 the Group has picked up seven awards in these categories. 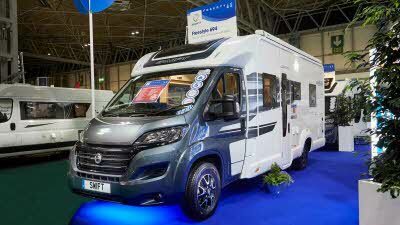 2017 - Swift Lifestyle 684 won. 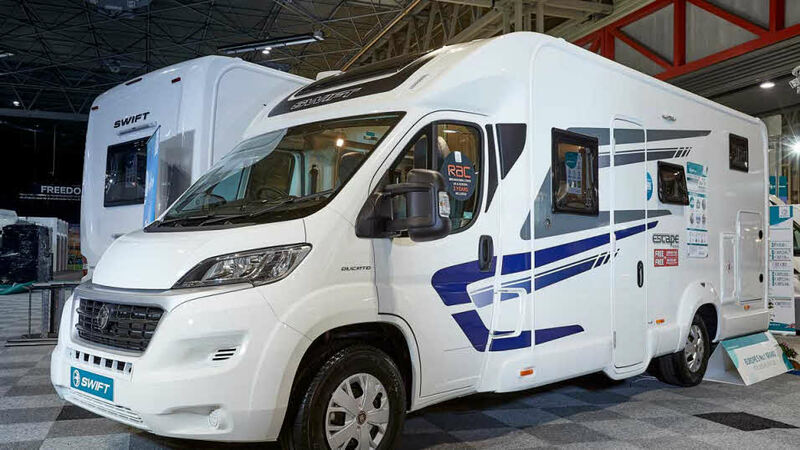 Swift have also dominated the over 4-berth Dealer Special category, winning each year since its inception.